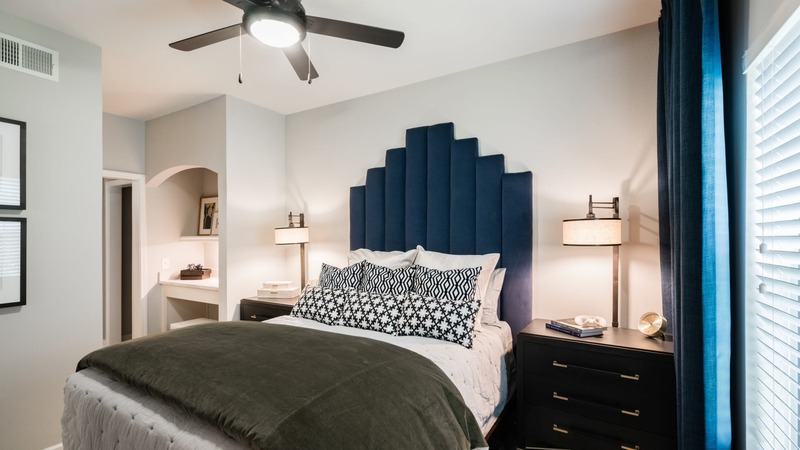 Located in Humble ISD and near major employers like Kingwood Medical Center, our Cortland community offers a world of opportunity near the heart of the Lake Houston area. 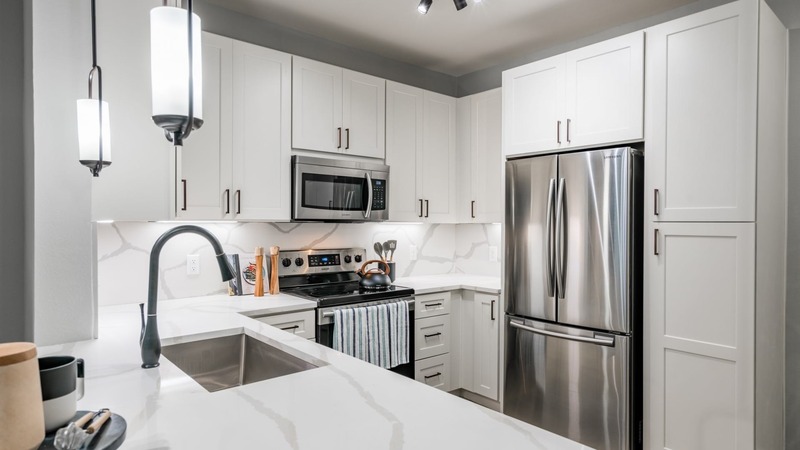 Designer features like granite countertops and nine-foot ceilings with crown molding will make you proud to call any of our one, two, and three-bedroom apartments home. Sweat it out in a free, Elevate group class in our 24/7 fitness center, or cool off at our resort-style pool. 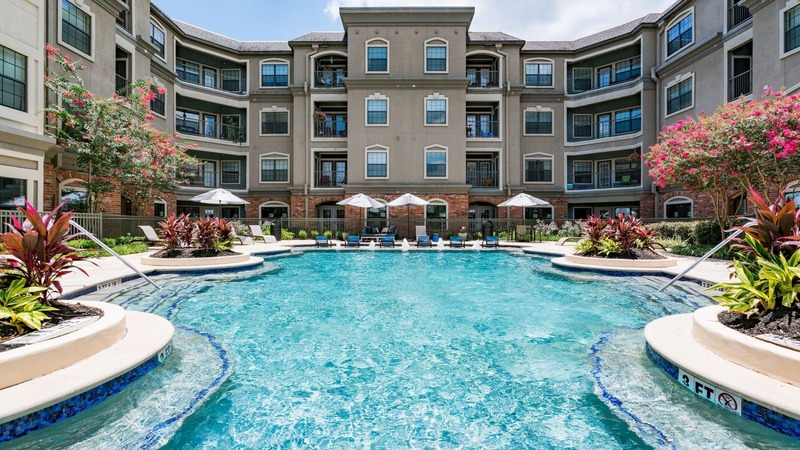 And when you’re considering your weekend plans, head over to Atascocita Town Center for some retail therapy or spend some quality time outside and explore all the fishing and golfing options of Lake Houston.